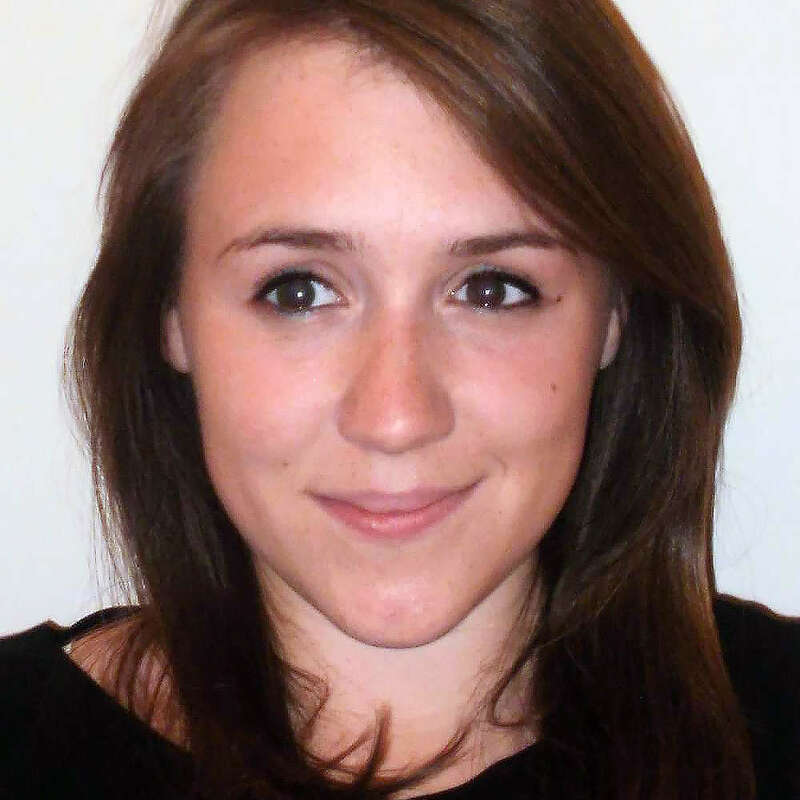 Susanna Roberts is a Ph.D. student at King's College London. She received her BSc Biology with Psychology from Queen Mary, University of London, and her MSc in Social, Genetic and Developmental Psychiatry from King's College London. Susanna is completing her Ph.D. under the supervision of Professor Thalia Eley and Dr Chloe Wong at King's College London, where her Ph.D. research focuses on genetic and epigenetic factors associated with response to psychological therapies such as CBT. Did you find these articles helpful? Click to request more articles from Susanna.